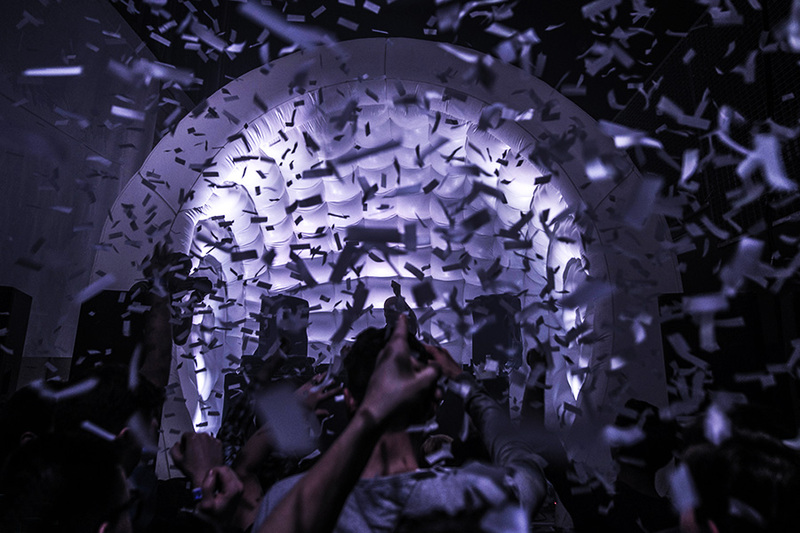 Driven by the passion for house music dEEP was founded in 2013. Our mission is to present you an unforgettable night full of colossal basslines, love, peace, and unity. 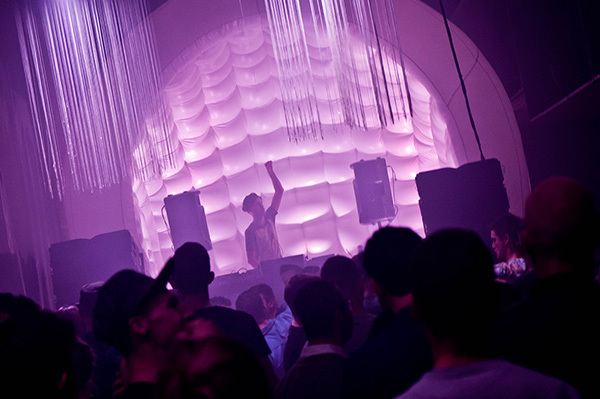 dEEP stands for quality, creativity and innovation in the deep- and techhouse nightlife. Every edition you can expect a carefully selected line-up with local, national and international dj’s. We believe that music is something you must experience! Therefore we attach great importance to a warm and crispy high-quality soundsystem in an atmospherical well decorated venue. Generaal Maczekplein 1, 8700 Tielt. 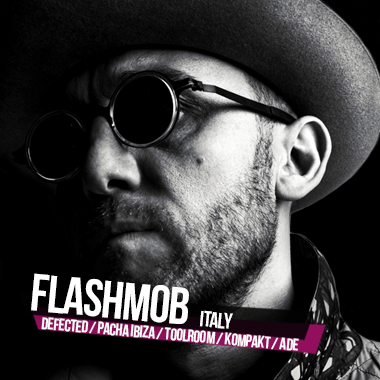 Flashmob from Italy is one of the most prominent names in dance music. After just five years since emerging, the solo act that is Alessandro Magani has established himself as an exciting DJ, fresh producer and in the know label boss. He has scored a number of underground hits in his time, and fuses a fine understanding of the past with an original vision of the future. Flashmob is known for his strict work ethic as much as his creativity. Both of these things shine through in the DJ booth of essential clubs everywhere from Berlin to Brazil, ADE to Ibiza. When in action, he mixes up the old and the new in compelling ways, taking you on a trip with his expressive house and techno selections. 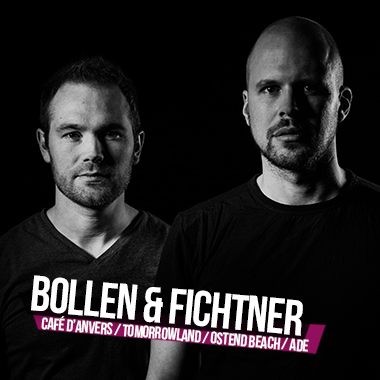 With #1 releases on Beatport, a # 1 vinyl release on Decks.de, 5 appearances at Tomorrowland Belgium and gigs at the Warung stage of Tomorrowland Brasil and Destino Ibiza are just some of the many highlights in the career of Café d’Anvers residents Bollen & Fichtner. 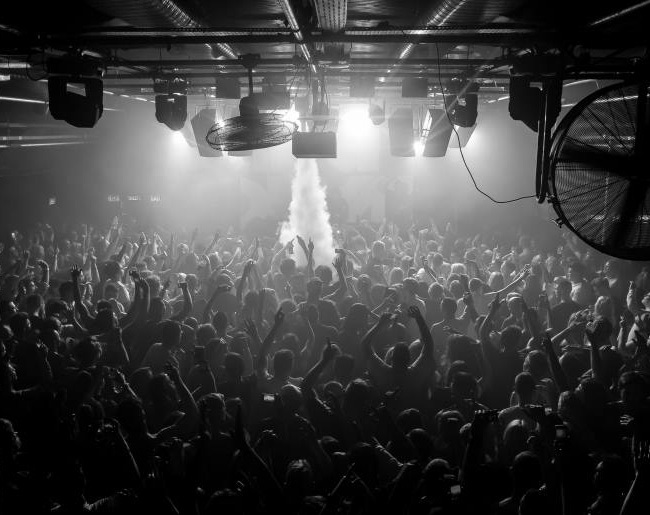 With other bookings at Chalet Club Berlin, Razzmatazz Barcelona, Studio 80 Amsterdam, 102 Club Düsseldorf, Woodstock Bloemendaal and appearances on the Ushuïa Ants and Drumcode stages at Extrema Outdoor Belgium, they have gained a lot of DJ experience by playing for varied audiences in all kind of European countries. Production wise Bollen & Fichtner have gained massive support by established names like Adam Beyer, Steve Lawler, Paco Osuna, wAFF, &ME, Hector and Mark Fanciulli throughout the years, with releases and remixes on a variety of labels like Flashmob Records, 20/20 Vision, Inmotion, Serkal, Aella and Zoo:Technique. Bollen & Fichtner also managed to reach a more than honorable 14th spot in the Red Bull Elektropedia Awards DJ Top 100 in Belgium. 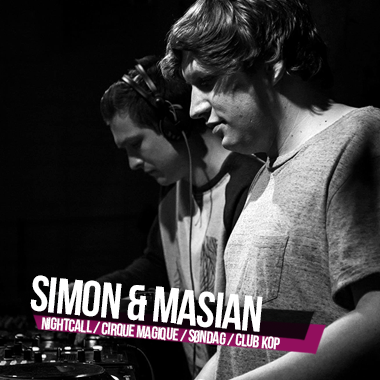 As Café d'Anvers residents and with upcoming releases on major labels, it's clear that these guys are on the rise! 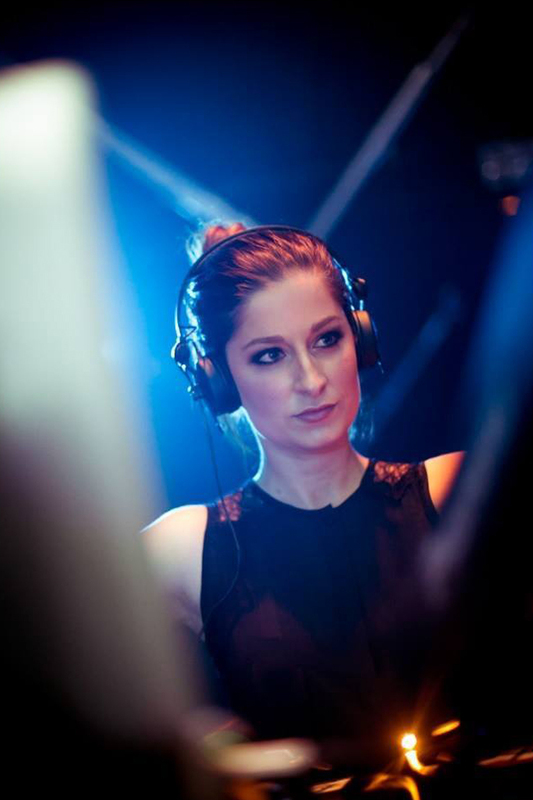 Talented tiny lady doing good things with tech house, techno and deep house. At the very start of her career, she won a couple of DJ contests and from then on, she sat on a musical rollercoaster. Everytime she blows everyone away so we had no other choice than to ask this little lovely lady aka the queen of deep- and techhouse to set the dancefloor on fire! For more than a decade, she keeps herself ahead of the herd. 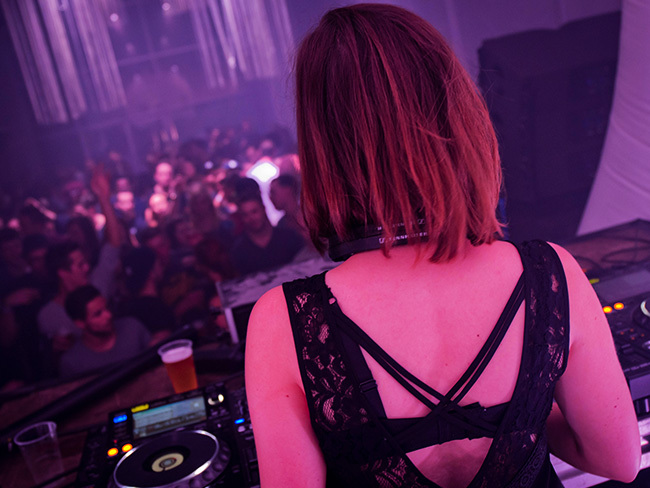 With this kind of experience, and a serious dose of intelligence, she switches easily from deep house to techno in her sets. Let’s not forget the 7 EP’s she produced for a wide range of labels. 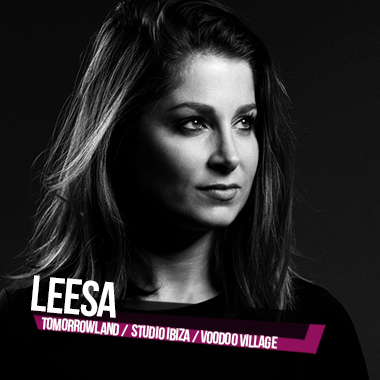 She already conquered almost every club and venue in Belgium such as Café d’Anvers, Decadance, Culture Club, 10 Days Off, Laundry Day, I Love Techno and many more and numerous festivals in Europe (Norway, Germany, France, Greece, …) Without a doubt she’ll also conquer your heart when you hear & see her play at dEEP. 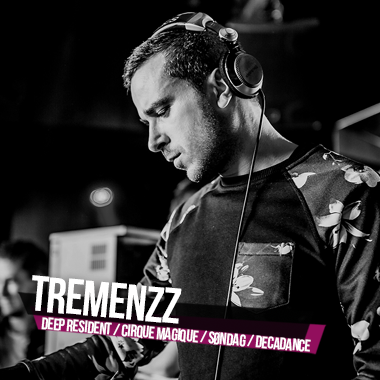 Always searching for new ways to express his musical creativity, the versatile instrumentalist (guitar, piano and drums) Tremenzz recognized a totally different kind of music when visiting a (hard)techno-event recommended by a friend. Without hesitating he started mixing vinyl records. Holding the black gold he felt something unexplainable! Not afraid to make a swing into a new style Tremenzz started developing a passion for the deep kicks, fat basslines and stabby vocal hooks of tech-house. His track selection of groovy deep- and tech-house allows clubbers to get straight down to business on the floor with killer build-ups and uplifting vocal hooks behind multiple drops in tunes. Founding fathers of Nightcall and 2/4th of the DJ quartet Nightcall United are ready for dEEP! These guys from Roeselare always deliver and will set the dancefloor on fire! Bringing you a mix of deep, melodic house and techno they will definitely warm-up the dEEP crowd how it should be! Presale tickets are available online and also in the shops here below during daytime or at night in the cafés here below. Get yours while you can for only 10€! Where is 'JOC Tielt' located? Tielt is located in West Flanders, about 35km from Brugge and 35km from Gent. Exact adress to enter in your GPS system is 'Generaal Maczekplein 7, 8700 Tielt'. Free parking space is provided! Am I able to come by train? Yes you can! We support public transport and encourage you to come by train! The railwaystation is 1,3km from the party. This is approximately a 15 min's walk. You can buy tickets online by clicking on 'Tickets' on this website or just have a look at our facebookpage: www.facebook.com/deep.concept. Make sure to check the FAQ first, before contacting us. This way we can limit the amount of mails in the info mailbox and be able to answer the most important questions in detail. Closing set by Tremenzz at dEEP and still Full House! 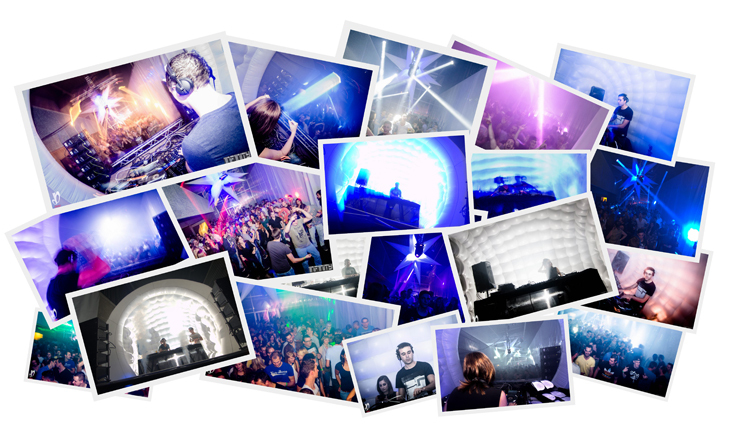 Did you get in the picture at dEEP the 4th of October at JOC Tielt? Check out the full album on our Facebook page. Special thanks to 1nf1nity for capturing this amazing night!